I find there is always something so magical about Paris at the end of the year. The Parisian’s give way to the city of luxe and make way for traditional family fun – food, friends & laughter! Even the fashion houses & designers – Chanel, Vuitton & Jean-Paul Gaultier amongst others embrace the holiday spirit and give back to charity by designing their vision of a Christmas tree for “Les Sapin Noel Des Createurs”. Every corner turns in to something magical with light festoons, brass band’s and Christmas markets at the boulevards of Saint Germain, Montparnasse & Saint Sulpice, lining the square’s with their pretty cake canopies, artisanal sweets, cheeses, & hand made gifts. A symbol of Christmas in Paris are the open air ice-skating rink’s that glitter in the dark of the night at places like Hotel de Ville & Champs Elysee with the smell of spice in the air from the warm, “Vin Chaud” The street’s of St Germain des Pres use to be home to bohemian artists, designer’s & writers, now one of Paris’ most iconic shopping spots where the glittering windows of Laduree’s tea salon almost always draw me in. It reminds me of being little. 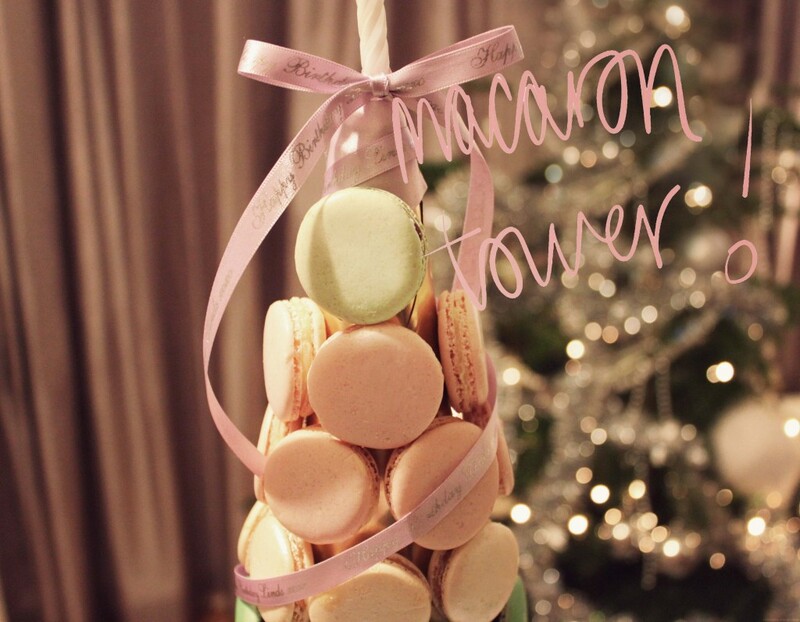 So beautiful and enchanting as always but the atmosphere at Christmas make peering in through the frosty panelled windows, feel like a glimpse into Santa’s grotto – full of pastel coloured boxes, sugared almonds, ribbons, colourful tartes and of course the delicious macaron towers. A quick stop for my favourite macaron – Caramel au beurre salé and I have the inspiration for a very special Christmas & Birthday gift this year! 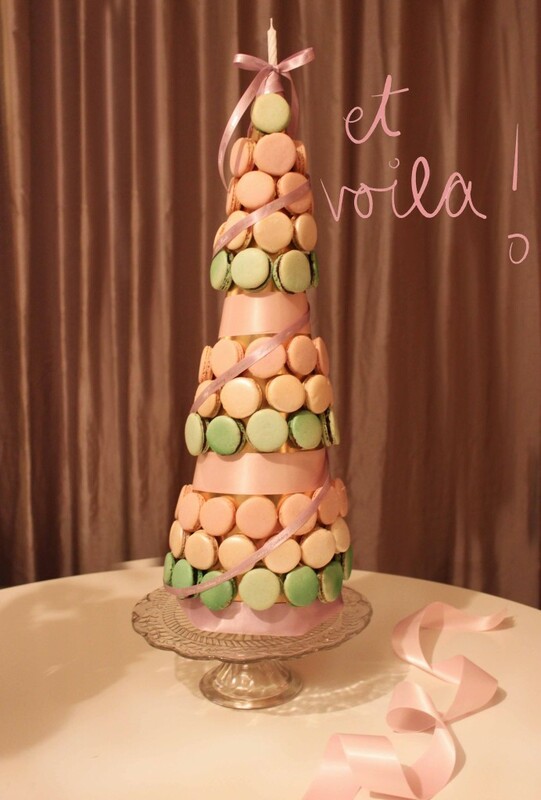 My Sister in law’s Birthday happens to fall on Christmas Day so I wanted to make her something special & personal….. After some brainstorming I decided it had to be a Macaron Tower. I have never attempted this before and only ever admired them through the window’s in Paris but I decided it was worth the challenge and a great alternative to regular chocolate’s & cakes. 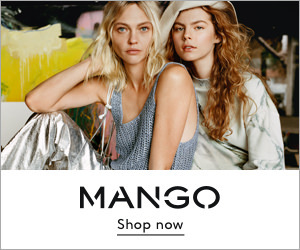 I called my good friend, Jean – Herve Nedelec at Bougie Macaron in London. 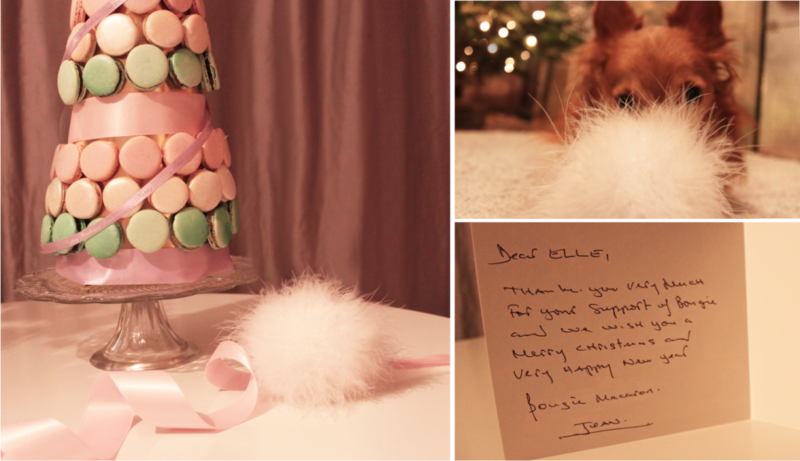 Jean made me 150 beautiful Macaron’s filled with Chocolate Opéra, Caramel au beurre salé ( Salt Caramel) & Vanilla. 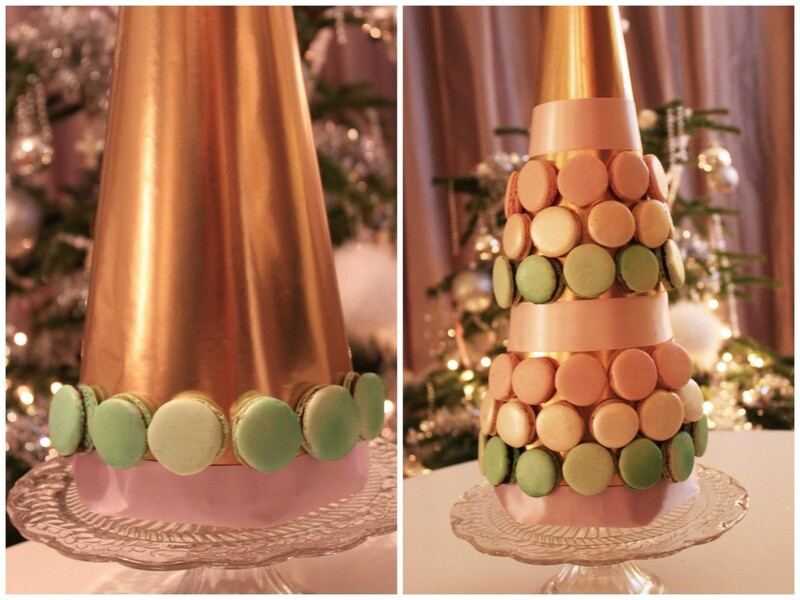 If you are looking for a piece for your next party try this DIY macaron tower. You can create something really pretty and it’s fun to do. 1) Lay down your cone on the table and loosely place the thicker ribbon on the bottom ( not stuck) and some macaron’s up the cone, again not fixed – to visually estimate if you have enough macarons to cover your tower. Use the pencil to mark. You will also need to do this side ways too with the macaron’s. I realised at this point we didn’t have quite enough macaron’s so used some of the thicker ribbon to improvise our design and take up some space. 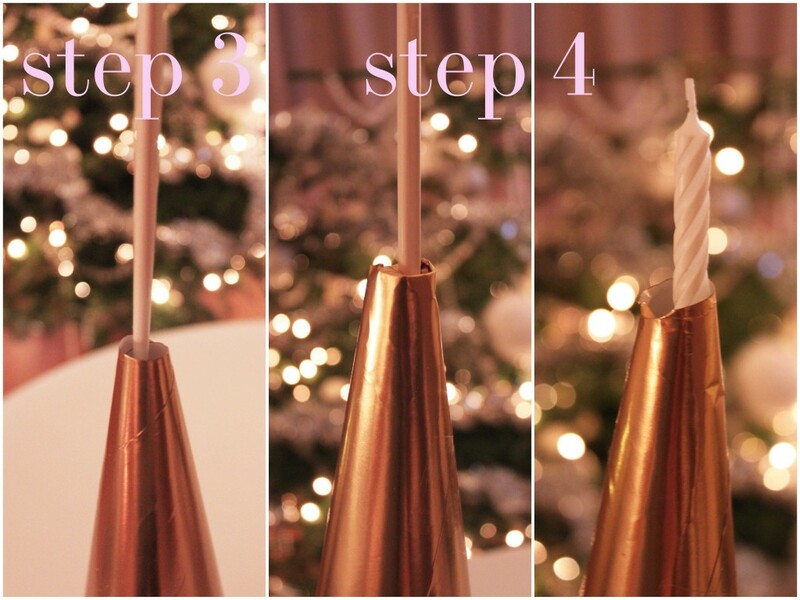 2) Wrap your wrapping paper around the cone and fix with double sided sticky tape at the base of the tower. Fix with regular tape through centre but leave the top of the paper open and a little higher than the top of the cone so you have some excess to neatly tuck it in. 3) For the candle. Take your chopstick and push down at the very top being careful not to split the cone. I twisted my chopstick in to create a hole big enough for the candle to sit securely without it being loose. 4) Take the chopstick out and push the unstuck paper into that hole. Pushing it down with the chopstick and place in your candle to check it fits. 5)Next, I took thick ribbon and fixed this around the top of my cone. 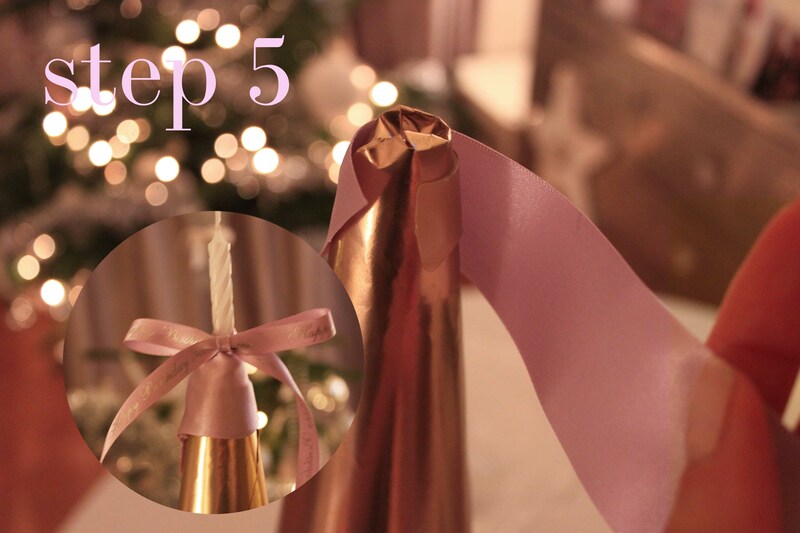 Put the candle back in and then tie the 0.5cm ribbon around the candle in a pretty bow, knot or whatever you like. 6)Creating the Tower- insert cocktail sticks above the bottom ribbon. Place cocktail stick’s at a 45 degree angle, facing upwards. You want to insert the stick in until only about a 1/2 – 1/4″ is showing, then “pierce” the macaron onto tower..continue until you get to the top. If like us, you didn’t have enough macaron’s for the size of the cone. You can always place a thick band of ribbon on to your tower, every so often to take up some space. 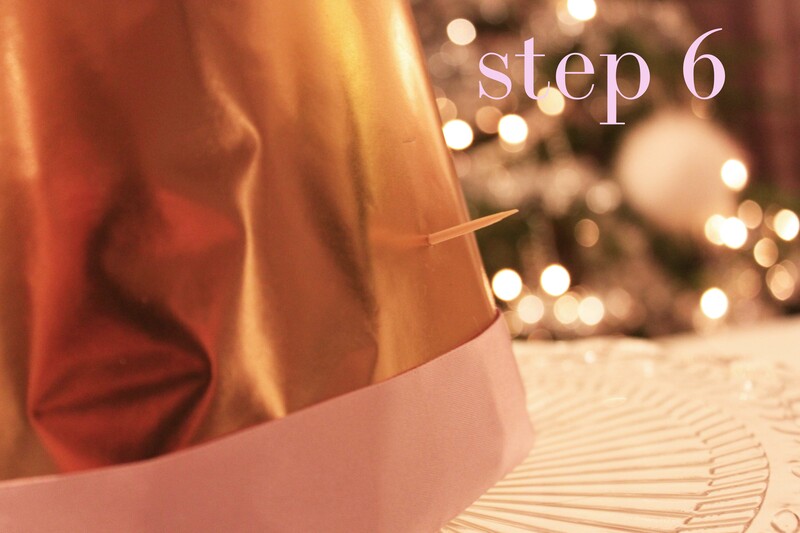 7) Lastly, take your thin personalised ribbon ( 0.5cm) and wrap/swirl around the macaron tower securing at the bottom, in the centre and at the top by piercing the ribbon with some sewing pins into the cone. Happy Holiday’s from all of us at SeabyElle! 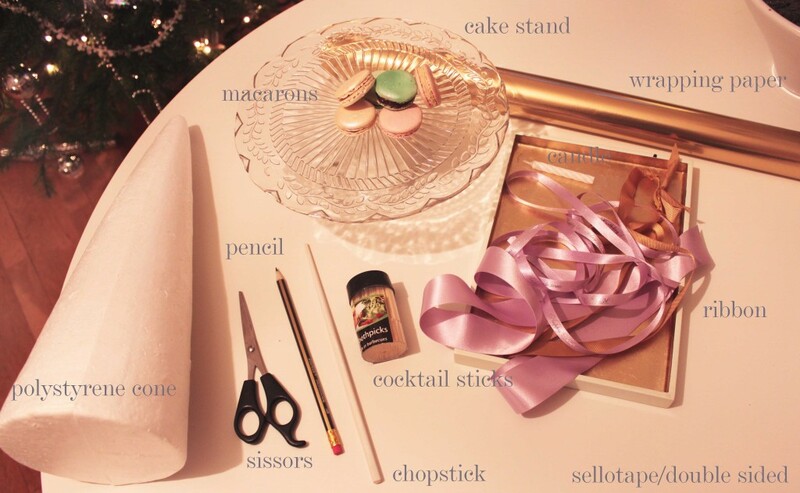 Send us some of your tips & idea’s here for pretty homemade gift’s that we can try!